You’re not alone if you are struggling with fatigue. Coffee is popular for a reason, right! 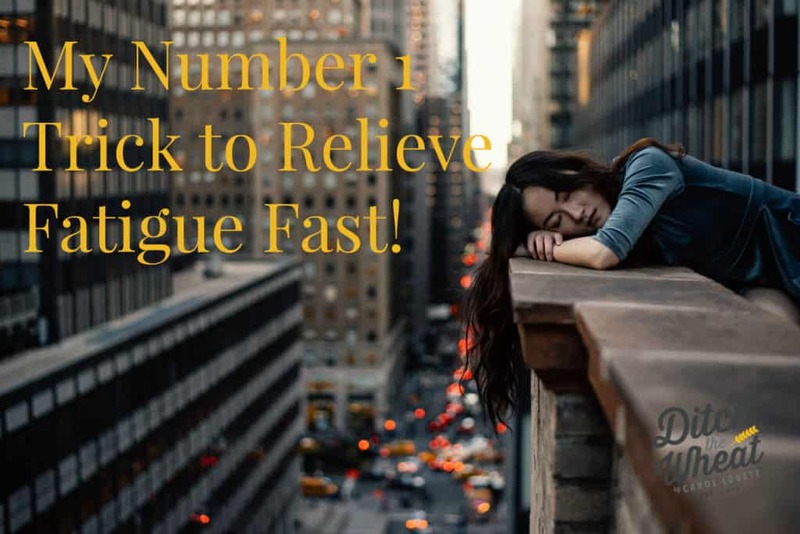 While you are working with a nutritionist/holistic doctor etc to get to the root cause of your fatigue try using this very simple technique! Remember when I said I am a certified crystal healer? I use crystals for removing emotional blocks, removing pain and balancing my chakras, I also use them to increase my energy!! How cool is that! A little stone can take you from fatigue to energetic. The name of this magical crystal is called carnelian! Carnelian works with your sacral chakra. Guess what organs are in your sacral chakra area? This crystal helps to boost your adrenals, raise your metabolism, and helps in the absorption of vitamins, nutrients, and minerals in the small intestine. I use it whenever I need to get stuff done. It gives me so much energy. How Do You Use a Crystal? First go to your local crystal store or purchase a carnelian crystal online. If you go to your local store find the carnelian crystals and pick up the one that is standing out to you. Ask in your head, “do you want to work with me?” If the crystal wants to work with you, you will feel a buzz, warmth, it vibrating, I sometimes feel pressure on my third eye. Basically, you will get a signal that this crystal wants to work with you. If not, move onto the next carnelian and ask it the same question. If you purchase this crystal online set the intention that the right crystal will be delivered to you. Once you have your crystal you need to energetically cleanse it. You can google “how to cleanse crystals” for a ton of ideas. I like to run water over my crystal and set the intention that it is being cleansed (only do this for hard crystals. Not delicate crystals). If you can feel energy do this until the energy goes from feeling dense to light or your intuition tells you it is cleansed. If you cannot feel energy just run it under water for about 1 minute. Now you are ready to use your crystal! Take the crystal in your hand and set the intention that it helps you feel energetic. This programs the crystal. Now place it in your pocket or I like to put it in my bra. I always start to feel energetic within an hour.